On the border between Penn and Tyler’s Green, The Old Queens Head is a proper pub serving proper British grub. 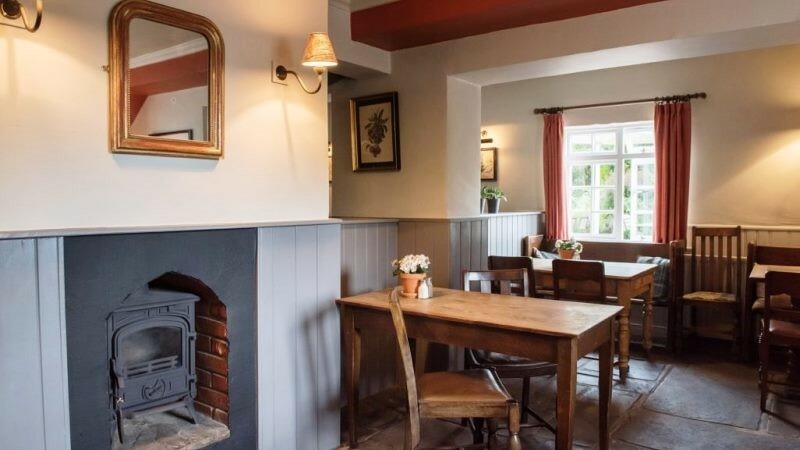 Very much a pub for the locals, not only has the site retained many of the buildings original features, from the two-level raftered dining area with exposed beams (which date back to 1666) to its open fireplace and flagstone floor but that good old-fashioned value of hospitality. Led by its longstanding GM Tina, its dedicated team of staff are well known for their commitment to serving up that first-rate customer-centric experience, along with top-notch, seasonal dishes that everyone can enjoy. Upon request, they have separate gluten & dairy free menus and encourage children to explore their taste buds by offering smaller portions of many of the dishes on the main menu.